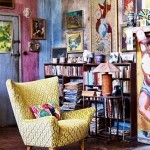 If you are looking for a way to make your interior more vibrant, consider these Bohemian apartment decorating ideas. You may be asking, why Bohemian decoration? Well, chic Bohemian decor can easily be integrated in any room with simple alterations that range from colored print for fabrics to antique fixtures and even vintage furniture. Let’s start with this beautiful living room. Its white and grey interior surely will be ideal if you need to add colourful Bohemian home decor. 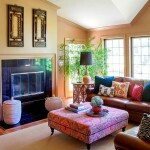 See how by simply adding colorful throw pillows to the sofa you can create such a significant impact! 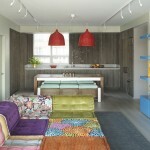 To accentuate the Bohemian feel, this living room also incorporates the use of exotic wooden partitioning. And do you notice how the cylindrical stool that is used as a side table can greatly emphasize the Boho chic look? Now is time to throw more colors into the room! Aside from using colorful throw pillows in vibrant shades and beautiful patterns, you can draw your attention to the interior floor. Well, a comfortable rug with a Bohemian look definitely is a great addition to complement the room interior design, isn’t it? 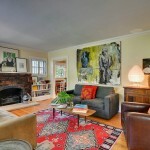 Take a look at this living room and how the antique rug can help in enhancing the appearance. 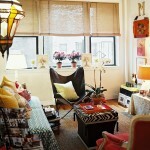 Fabric aside, you can still create the gorgeous Bohemian interior look by utilizing more items. 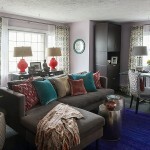 For example, take a look at this small living room as your inspiration. With its colorful and vibrant seating and throw pillows, this small room also enjoys the instant boho decorative look by using a Moroccan glass pendant lamp. 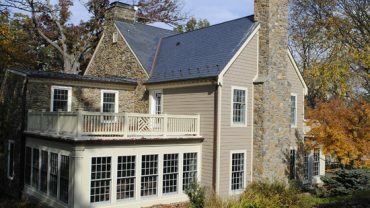 See how the Bohemian home decor ideas here can offer a vibrant look without altering too much of your current interior design.